Alan Titchmarsh is probably the UK’s most famous gardening expert and something of a national ‘treasure’. 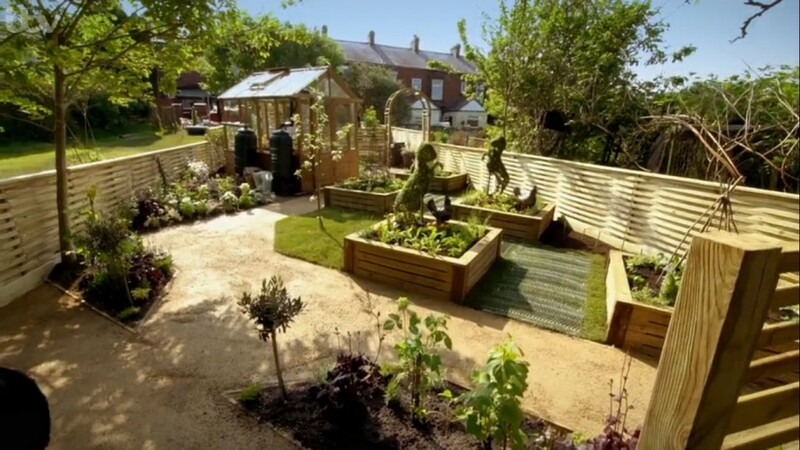 He’s been associated with ITV’s flagship gardening programme since it first aired back in 2014. Agrumi came on board then too when we supplied our first piece for them – a 6’ tall topiary giraffe for ex-nurse Joan. The programme’s producers have described us as “fabulous topiary makers” and we have been very happy to continue our relationship with them. 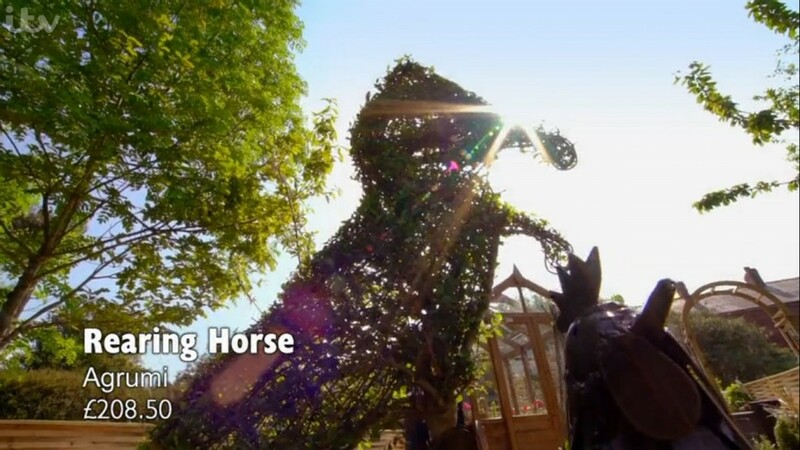 Our latest contribution was a pair of rearing topiary horses for the episode that aired on 19 July 2016. 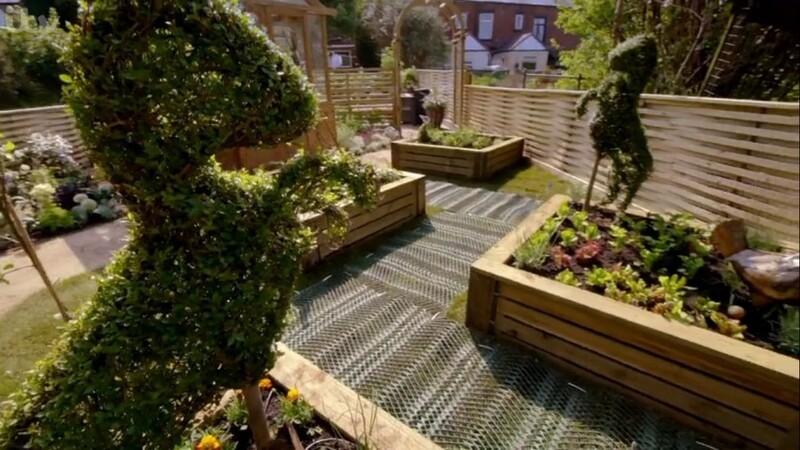 Alan decided that they needed a focal point to draw the eye to client Caroline’s new vegetable garden. Caroline used to work for the RSPCA, loves horses and was a keen rider. 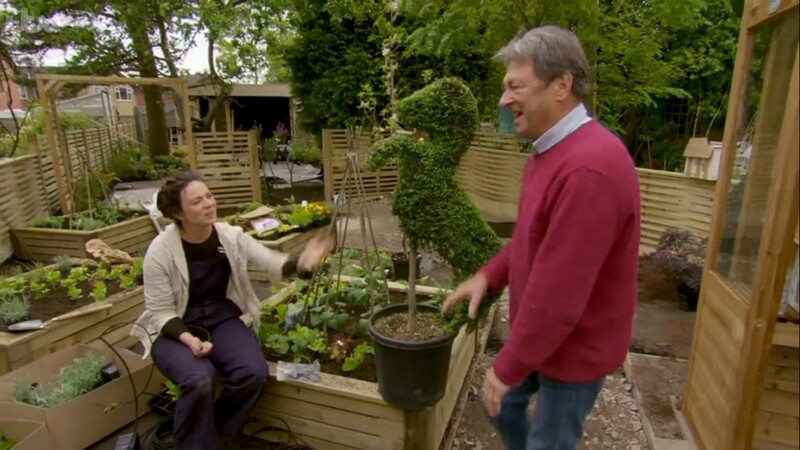 Knowing our work, Alan and his team relied on us to come up with topiary horse designs that would please Caroline and provide visual interest in what could otherwise have been an uninspiring section of her garden. As the photograph shows, our topiary pieces are real stars in this garden – perhaps only outdone by Alan himself! Each horse is handmade and retails at a very reasonable £208.50. Give us a call to see how a piece of our bespoke topiary could animate your garden.